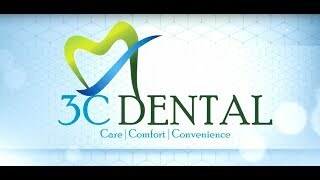 3CDental is a rapidly growing dental organization where dentists are given a solid platform to perform dentistry in a very professional , caring and ethical environment. Our organization has empowered many dental professionals to provide safer, faster and better dental care for people in various communities. Our goal is to instill the practice philosophy; Care, Comfort and Convenience; in to our dental providers so they can become extremely successful in their careers while being employed with us and in their future endeavors.